Cable Gland Size Available Entry Threads ?"C?" (Alternate Metric Thread Lengths Available) Overall Cable Diameter "?A?" Cable Gland Size Available Entry Threads "?C?" 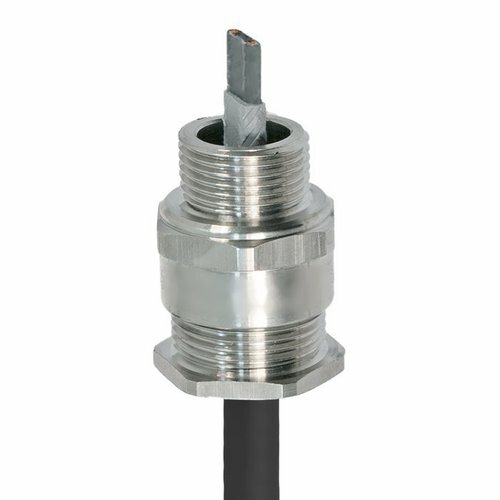 (Alternate Metric Thread Lengths Available) Overall Cable Diameter ? "A"?